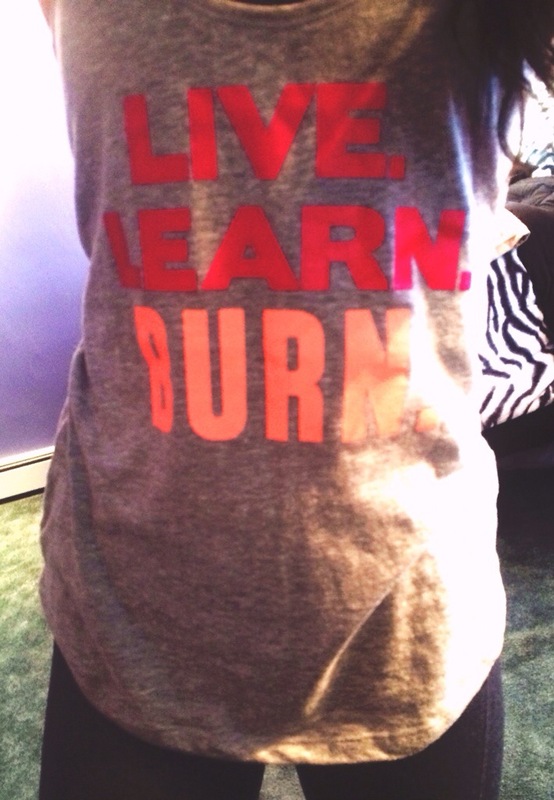 I always love to mix up my workouts. I get extremely bored very quickly when I’m doing the same thing for too long. 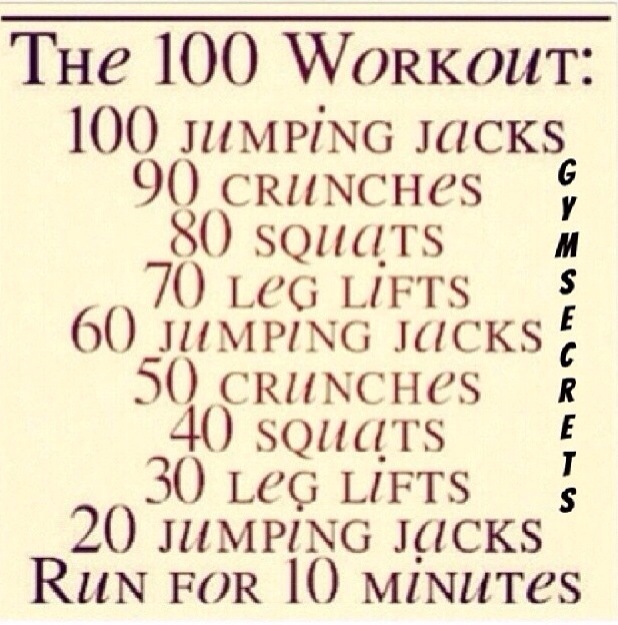 “The 100 Workout” is one of my most favorite and fun ones to do. It keeps you moving and it goes by in a flash!